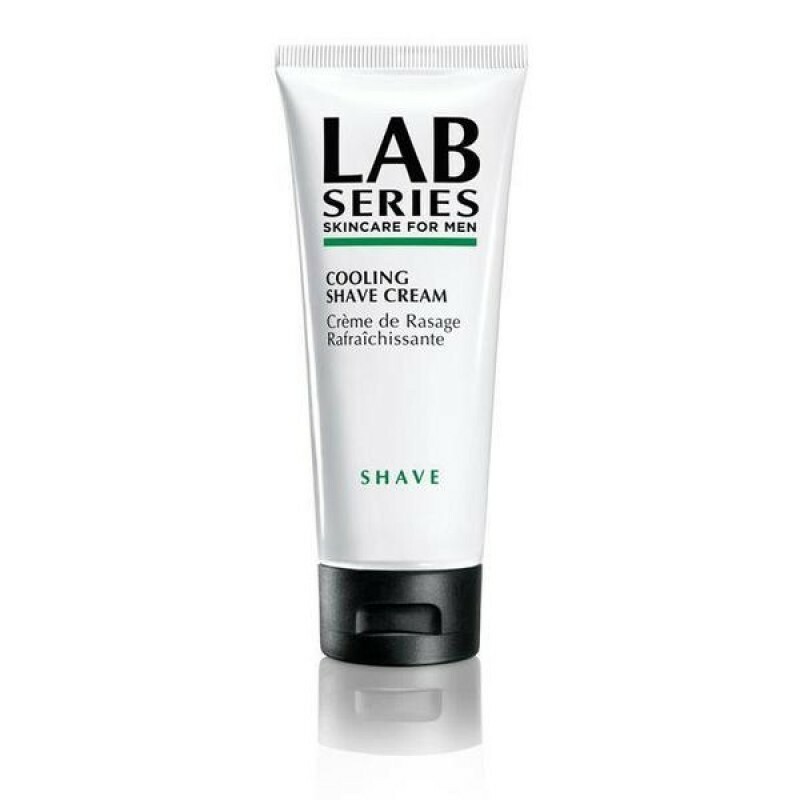 How to use the Lab Series Cooling Shave Cream: Apply a thin layer to clean, damp face and neck. Shave as usual. High-glide, low-impact formula. Invigorating, cooling action. 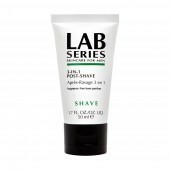 This ultra-rich, concentrated cream cushions skin for optimal shave control, closeness and protection. 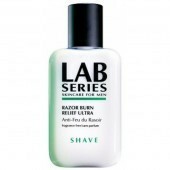 Redness-relieving ingredients help calm the look of skin and reduce the appearance of signs of irritation that may be caused by shaving. 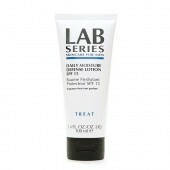 How to use: Apply a thin layer to clean, damp face and neck. Shave as usual.